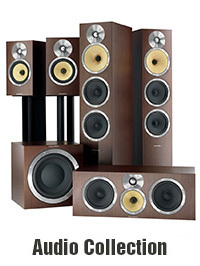 Krell Evolution One top of the line, very, very low hours. Original box/packing/remote/manual. These amplifiers are the Krell factory (We are dealers) and will be shipped to you from there on our account in your desired voltage . Please inquire with your postal code for an accurate freight quote.. Matching EVO 2 preamp available separately. These amps were in storage for many years are mechanically as new as they only have been used 150-200 hours. Krell Evolution One in black. The pictures were taken at the Krell factory.